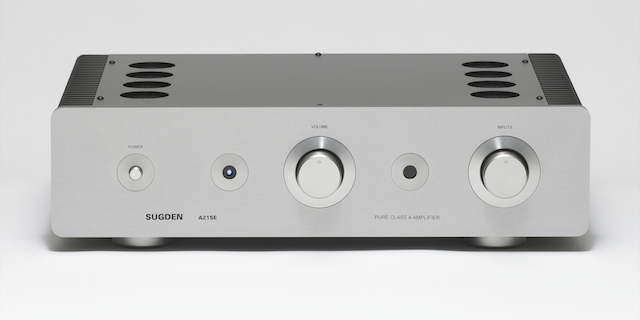 The A21SE Integrated Amplifier is a single ended solid-state pure class ‘A’ design. The pre-amplifier has a cascode input stage, current feedback with the input and output being in phase. Other design points include high input impedance, high voltage gain in the first stage with low distortion, wide bandwidth, low noise and very low output impedance. Left and right line stages have current shunt power supplies from a dedicated transformer winding. The input signals are relay switched reducing signal paths to a minimum. The A21SE is capable of producing music in its most natural and organic form. 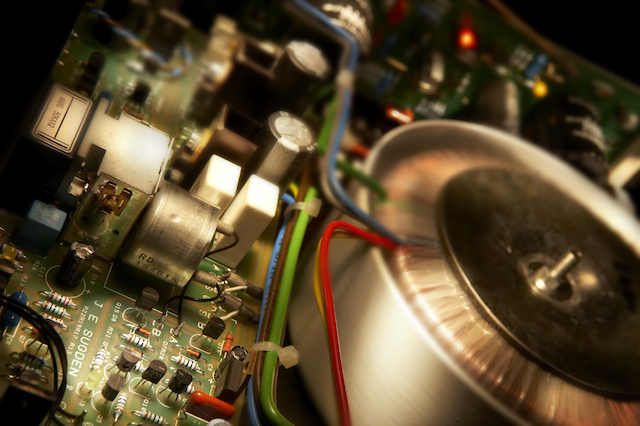 Free from crossover distortion, power can be delivered smoothly without the high frequency ‘pain’ associated with so many transistor amplifiers. 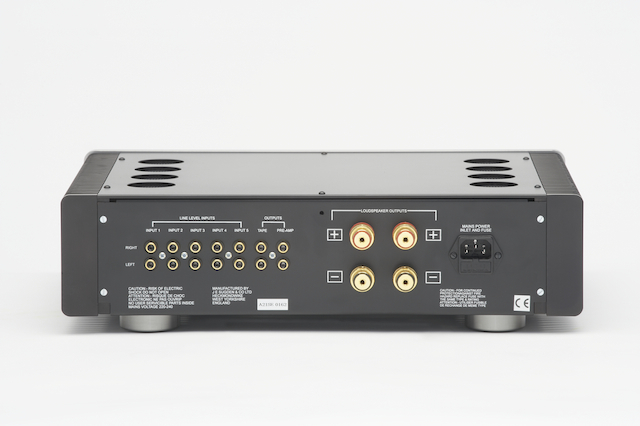 Ouputs – Pre-out (variable), tape out (fixed), one pair of stereo multi-way binding posts and LTVS supply for A21SE Stage One Phono Amplifier. 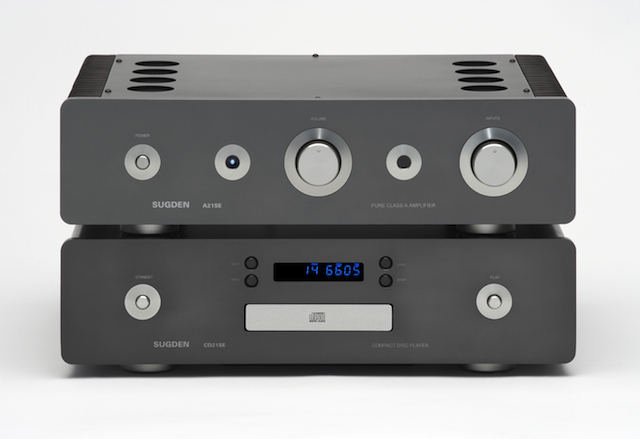 Sugden A21SE Remote Volume Pure Class ‘A’ Integrated Amplifier (Line) & Sugden CD21SE Compact Disc Player – Graphite finish.